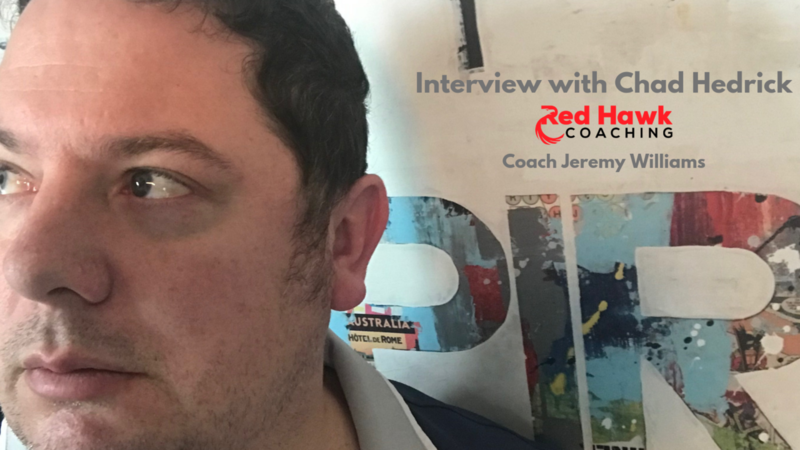 Jeremy Williams, CEO/Owner and Business Coach at Red Hawk Coaching interviewed Chad Hedrick, REALTOR® and Owner of the Gold to Sold Group brokered by eXp Realty LLC. 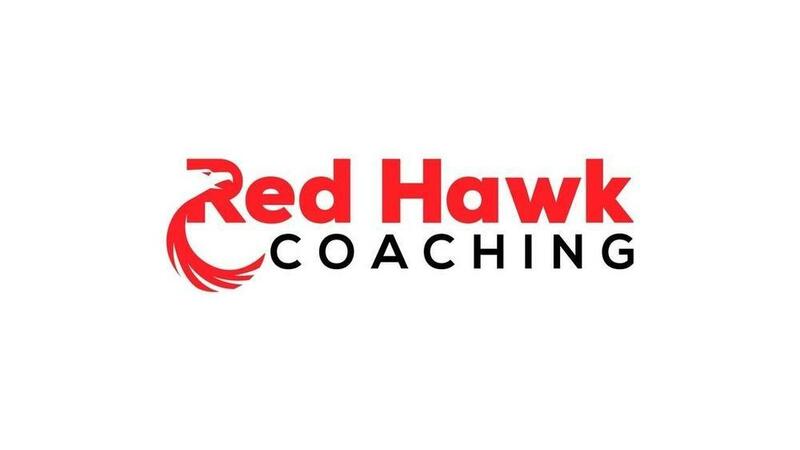 Get a behind the curtain look at one of the rising stars in the real estate industry serving the Greater Houston and The Woodlands, Texas areas. 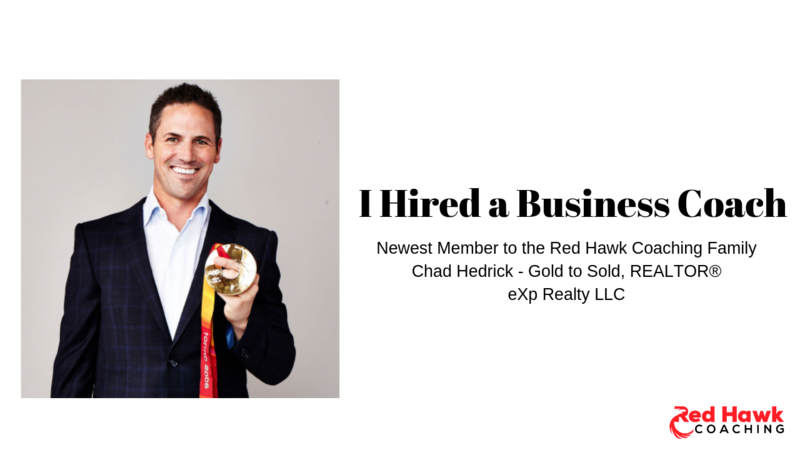 Learn more about Chad Hedrick.